I have been under the weather lately and finally went to the doctors and was surprised at what she had to say. I have pleurisy most likely from that very moldy bale of hay. To me Pleurisy is an old-fashioned word that I haven’t heard anyone say for at least 20 years. I am somewhat better now staying away from dusty things, I still spend lots of my day with Sadie in the barn but try not to stir up things. This is the view from the computer room. I was going to pull up all the jewel weed there and plant some other things and put my white church bird house there. 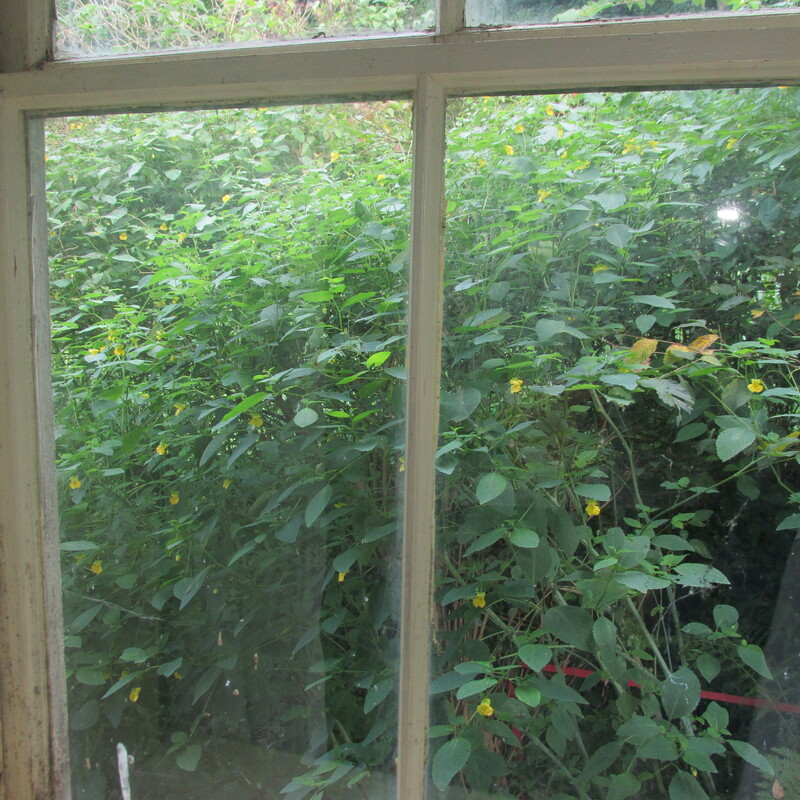 Yesterday while at the computer I noticed about 20 bumble bee’s going to each flower so the jewel weed will stay as it is, I will paint the bird house and stick it in the middle of all of it. Spring will be a good time to plant perennials, in the meantime I can figure out just what I would like there. 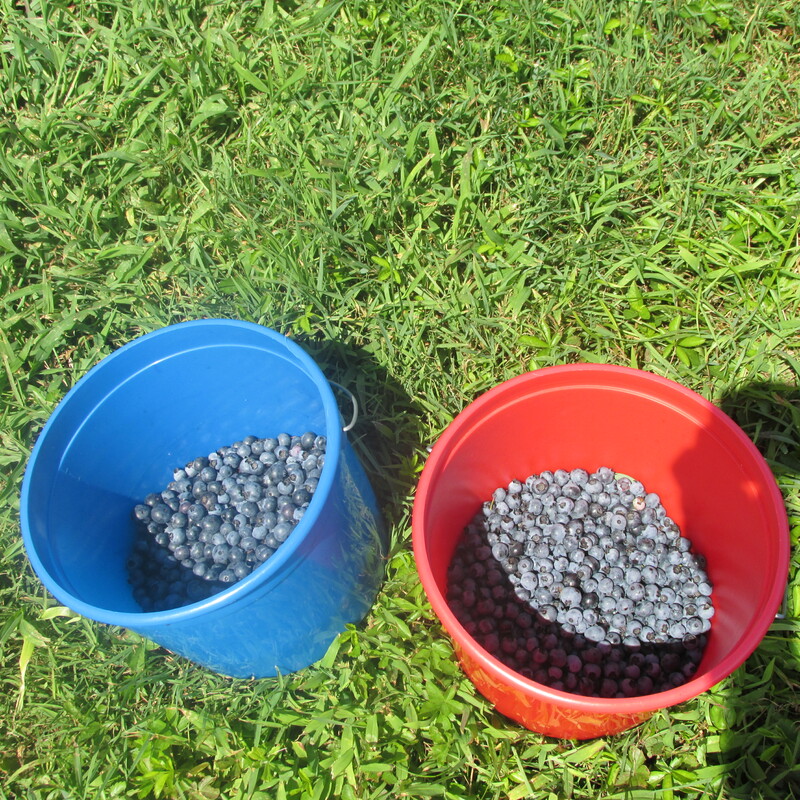 Chris and I went blueberry picking. The weather is perfect for it. Instead of going all the way to Chesterfield we went to a local place in Shelburne. 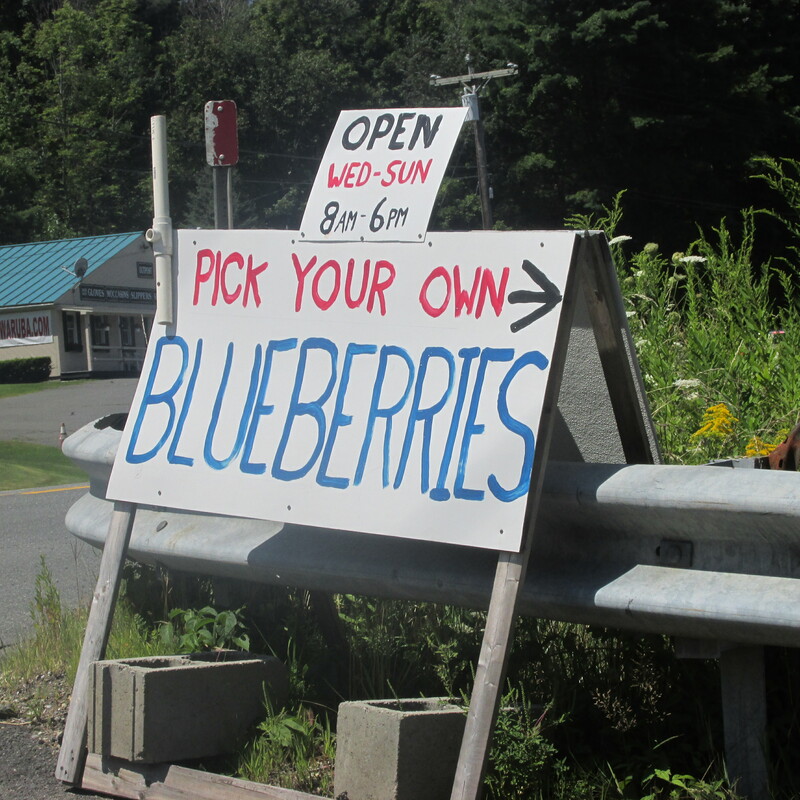 They sell blueberries and Christmas trees something which I had hope to do on a property that I owned years ago. 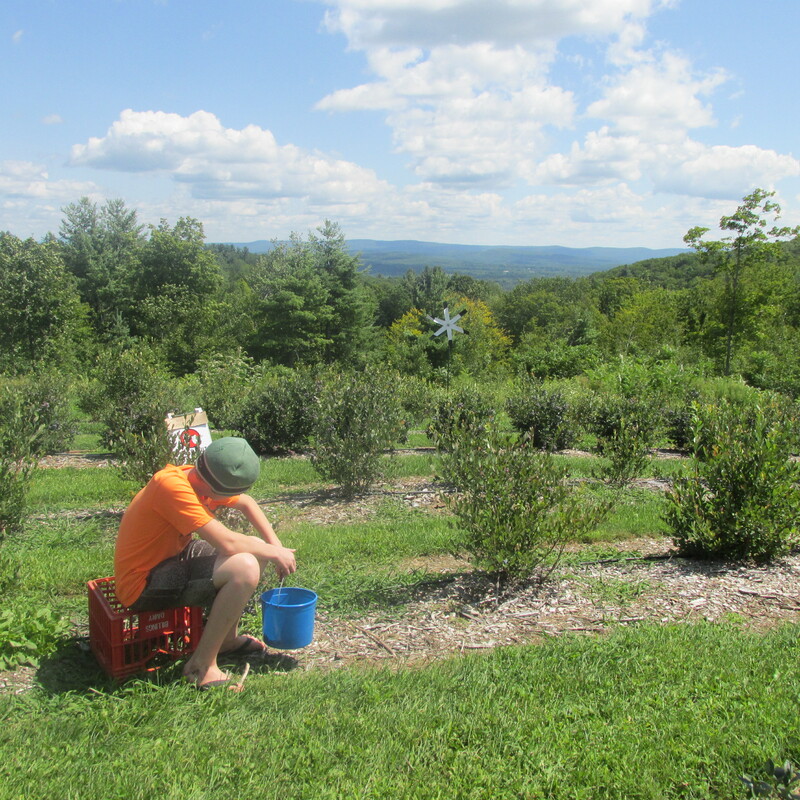 The berry fields are located on top of a hill overlooking the valley and Vermont to the north. We got about 4 pounds, the season for these type of berries is almost over, but in a couple of weeks they will have late berries and I plan to go back and pick some for the freezer. I am planning to make Lynn’s Blueberry pie soon and will show you a picture of it and the recipe, it’s very easy and so so good. 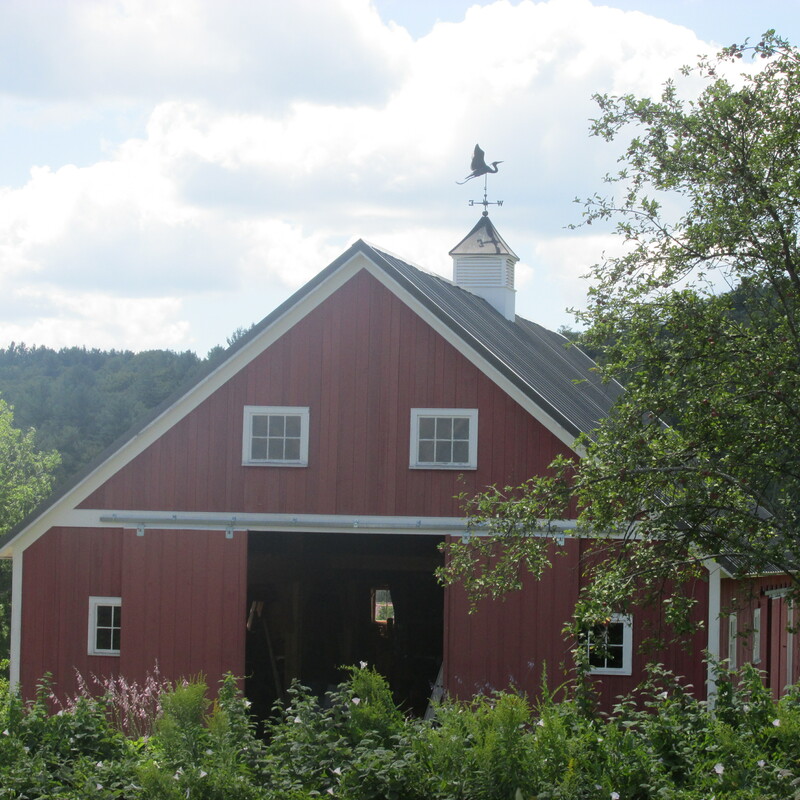 The berries and a beautiful old well taken care of New England Barn. 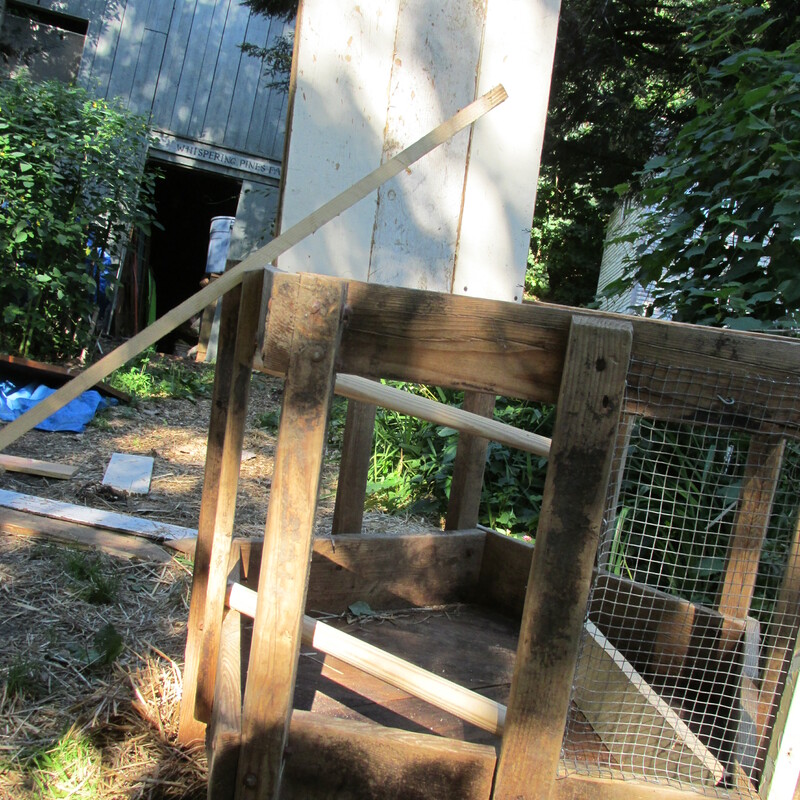 We have been working on the hen-house. It’s slowly coming together and I hope to have it finished by Monday and the hens in it. I love the fact that almost everything that is being used is recycled. 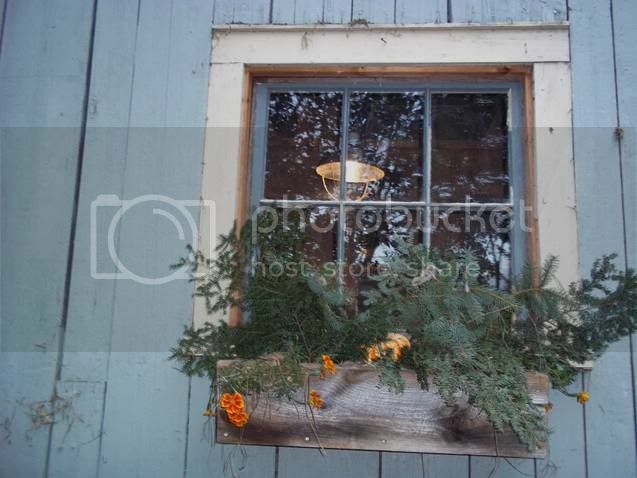 The basic frame is an old hay feeder which I have used for many years, and lots of the wood is recycled from projects. When its painted it will all go together.